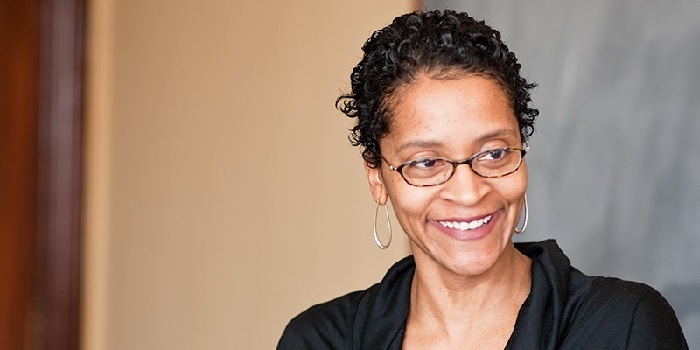 Emily Bernard is a professor of Critical Race and Ethnic Studies and was recently named the Julian Lindsay Green & Gold Professor of English. She holds a B. A. and a Ph. D. in American Studies from Yale University. Bernard has received fellowships from the Alphonse A. Fletcher Foundation, the Ford Foundation, the National Endowment for the Humanities, the MacDowell Colony, the Vermont Arts Council, and the W. E. B. DuBois Institute at Harvard University. She was the inaugural James Weldon Johnson Senior Research Fellow in African American Studies at Yale University. Her published works include: Remember Me to Harlem: The Letters of Langston Hughes and Carl Van Vechten, which was a New York Times Notable Book of the Year; Some of My Best Friends: Writers on Interracial Friendship, which was chosen by the New York Public Library as a Book for the Teen Age; and Michelle Obama: The First Lady in Photographs, which received a 2010 NAACP Image Award for Outstanding Literary Work. Her most recent book, Carl Van Vechten and the Harlem Renaissance: A Portrait in Black and White, was published by Yale University Press in 2012. Bernard’s essays have been reprinted in Best American Essays, Best African American Essays and Best of Creative Nonfiction. An upcoming essay collection, Black is the Body: Stories from My Grandmother’s Time, My Mother’s Time, and Mine, will be published by Alfred A. Knopf, Inc., in the spring of 2019. A native of Nashville, Tennessee, Emily Bernard has been a faculty member at UVM since 2001. Black is the Body, Knopf, 2019. Introduction to Passing by Nella Larsen. 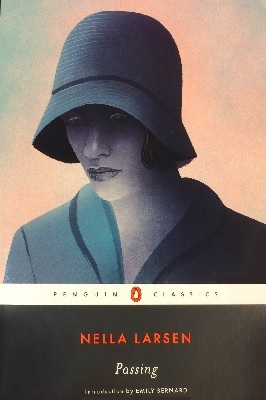 Penguin Classics: New York, 2018. 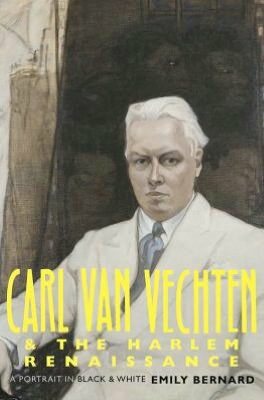 Carl Van Vechten and the Harlem Renaissance: A Portrait in Black and White. New Haven: Yale University Press, 2012. 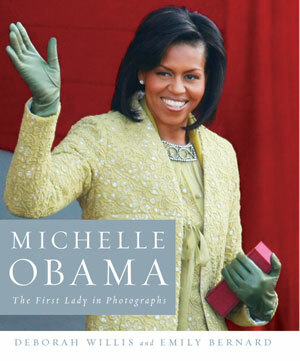 Michelle Obama: The First Lady in Photographs (with Deborah Willis). New York:W. W. Norton, 2009. 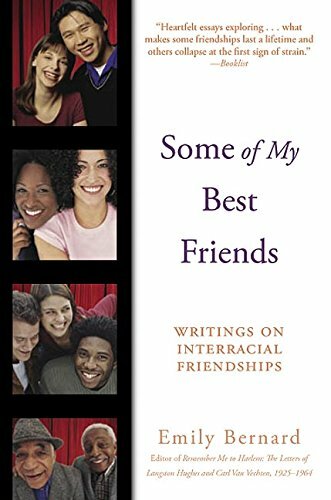 Some of My Best Friends: Writings on Interracial Friendship. (Editor) New York:Amistad/HarperCollins, August 2004. 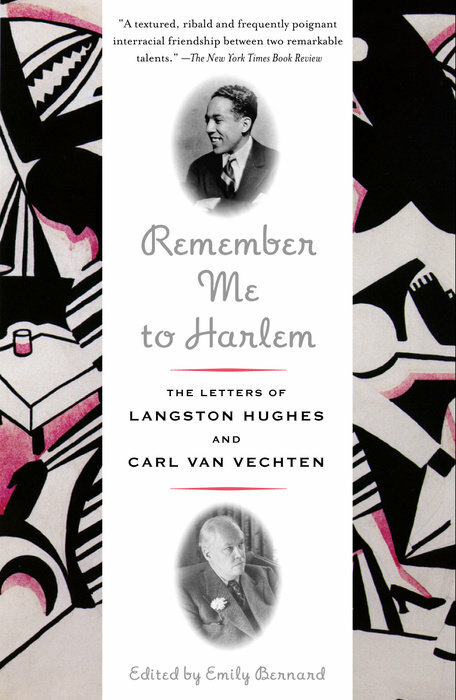 Remember Me to Harlem: The Letters of Langston Hughes and Carl Van Vechten (1925-1964). (Editor) New York: Knopf, Inc., 2001. Recipient, Julian Lindsay Green and Gold Professorship in English, January 2018. Nominee, National Magazine Award for “Interstates,” November 2017. Fellow, MacDowell Colony, June 2015. 2014-2015 Creation Grant, Vermont Arts Council. American) Community of the University of Vermont, May 2014. 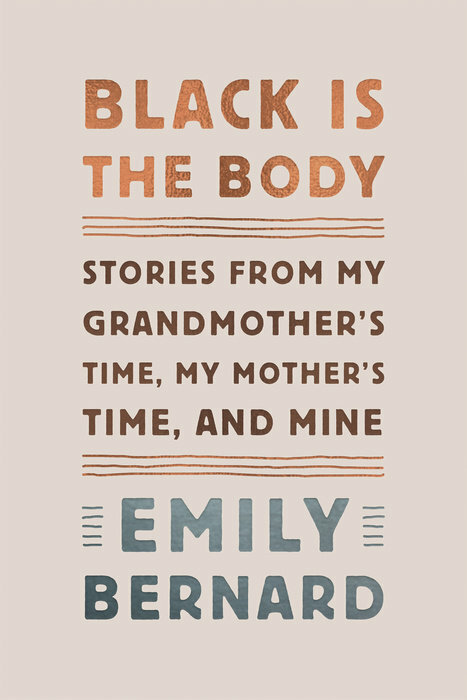 First Runner-Up for “Black is the Body,” Spring 2015 contest, Creative Nonfiction. UVM Dean’s Lecture Award, 2013.